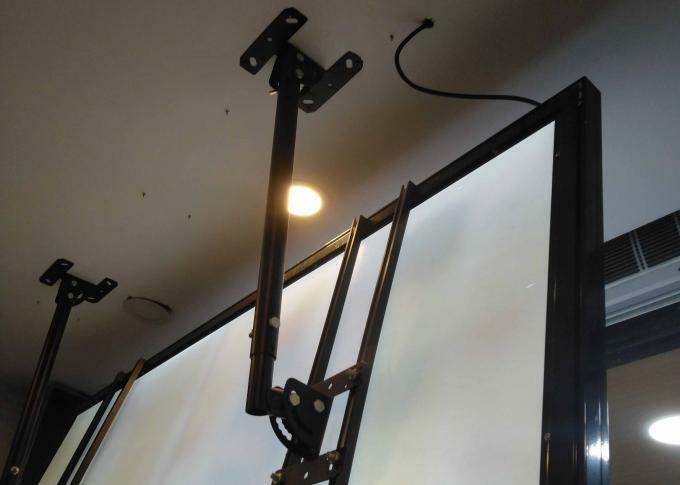 Mounted bracket is designed for slim light box mounted in 0-90 degeee for presentation. The bracket can be fixed under the ceilling or on wall mounted. Depends on different location. 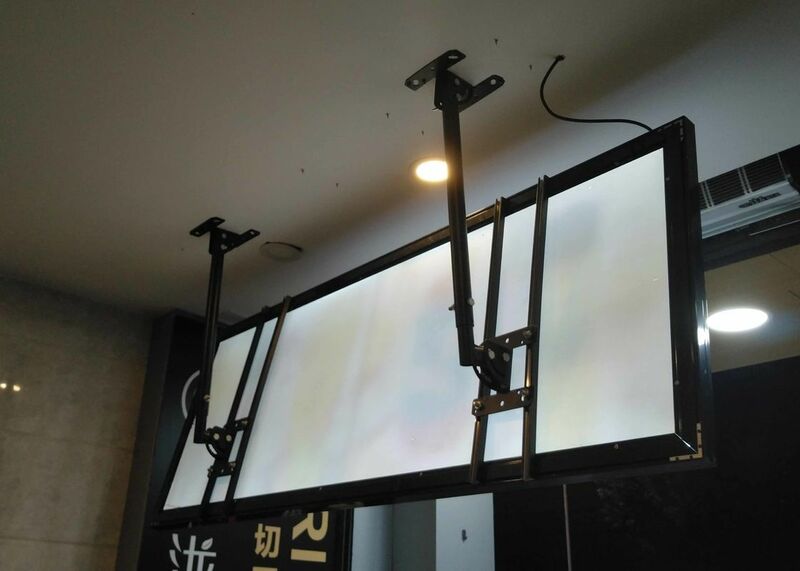 It’s widely applied for the the reasturant menu light box supporting, epeciall for the counter which need to show info. that need an bracekt to support the lgiht box in the air wihout occupied extra space. 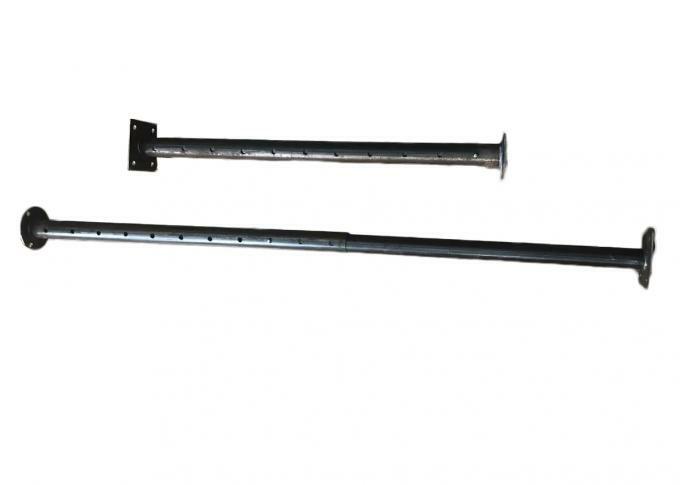 The arms can be fold or prolong in right length for meet your needs. Hole Diameter:: 5mm / 0.2"